As the purveyor of the Filipino’s digital lifestyle, Globe continues to elevate the Kpop entertainment experience by bringing top acts like EXO, BTS, and Super Junior to the Philippines. 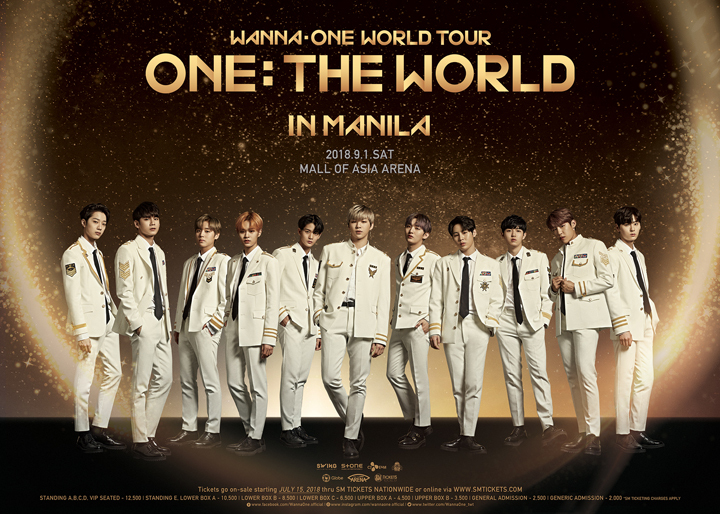 Get ready as Globe and PULP Live World team up again to add another act to its blockbuster Kpop concert lineup here in Manila – Wanna One for Wanna One World Tour <One: The World> in Manila on September 1, 2018 at the SM Mall of Asia Arena! Join Kpop’s top breakout group as they perform the last leg of their monumental world tour here in the Philippines! Globe is giving lucky PH Wannables a chance to buy tickets for Wanna One World Tour <ONE: THE WORLD> in Manila ahead of everyone else at the Wanna One Exclusive Pre-Sale on July 14, 2018 from 10AM – 3PM at the SM Mall of Asia Arena! For Globe Prepaid and TM customers, head to the numbering booth at the SM MOA Arena and register to GoWATCH/ EasyWATCH 29, 99, or 399 to receive a queuing number and order slip for your Wanna One tickets. The higher the GoWATCH or EasyWATCH offer, the better the seats! Once your queuing number is called, proceed to the ticketing booth and pay for your tickets. Each customer can purchase only two (2) tickets. Globe At Home customers will get a chance to buy a ticket at the pre-sale event by purchasing a Globe At Home Prepaid WiFi modem for only P1,999 from the Globe Store in SM North EDSA and SM MOA on July 12-13 or at MOA Arena on July 14. 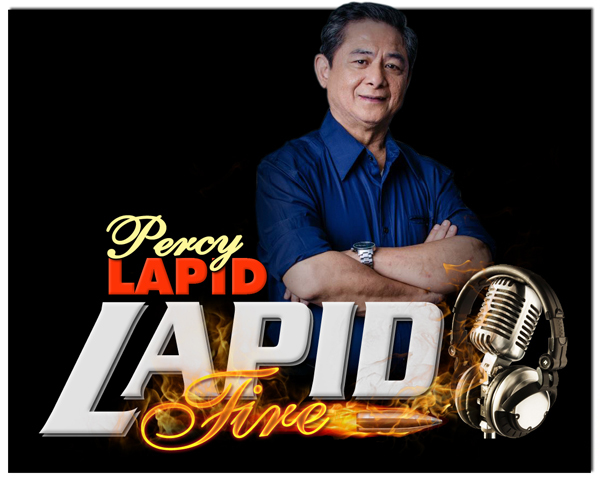 They will then be entitled to buy two (2) tickets from the section of their choice during the Exclusive Pre-Sale Event on July 14. For Globe At Home customers who purchased the modem on July 12 and 13, they just need to present the actual Modem Unit and Receipt dated July 12 and 13. With Globe At Home Prepaid WiFi, enjoy fast and reliable internet that’s 2X faster, has 2X stronger signal and 2X wider coverage vs MyFi. Load 1GB for as low as P15 with HomeSurf 15 (add on to GoSURF50) via the Globe At Home app and get an additional free 1GB for videos and games! Next: Paano nakayanan ni Anne ang mga pasa at panganib sa Buybust?